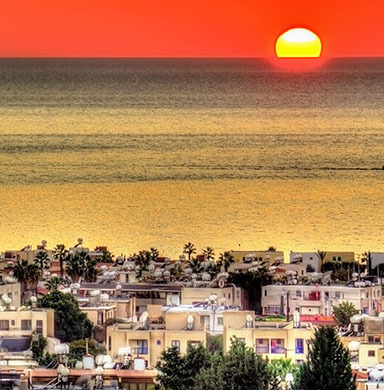 Investors and their family members can quickly obtain permanent residence permit in Cyprus by purchasing a real estate, without the need to engage in any business, trade or profession. One of the lowest crime rate in E.U. According to statistics published in 2017 by Eurostat, In 2016, about 3.4 million first residence permits were issued in the European Union (EU) to non-EU citizens, a record number since comparable data are available (2008) and up by 28% (or nearly 735,000 residence permits) compared with 2015. 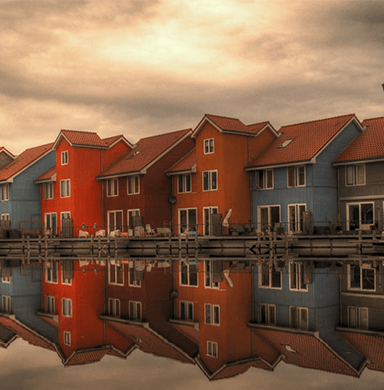 Note: The law requires the mandatory acquisition of personal immovable property by each investor worth at least minimum €300 000 EUR Investment in Real Estate. Make a minimum €300 000 EUR Investment in Real Estate. We can assist! 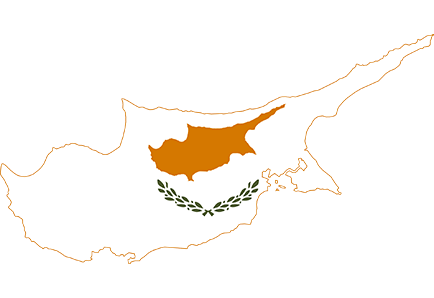 Apply and get your Cyprus permanent residence permit within 3 months!